What inspired you to start paddling? 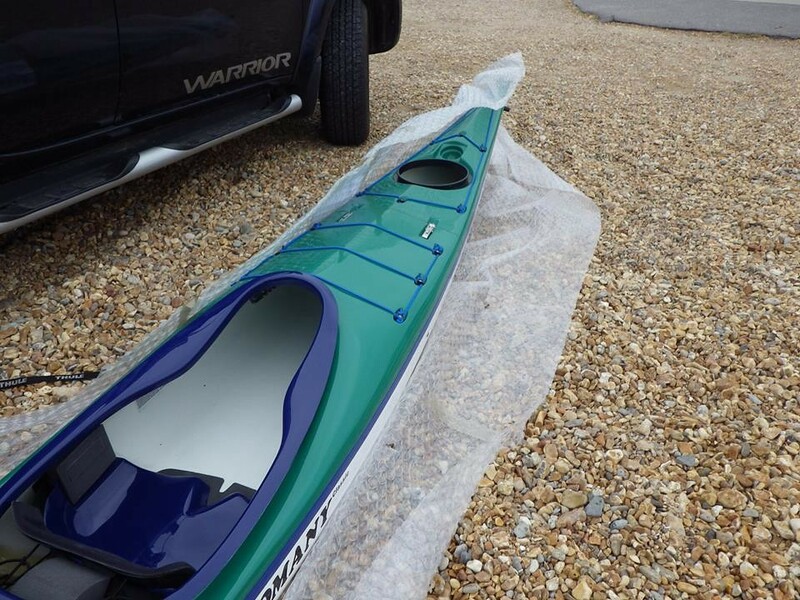 We had a wonderful email from Margaret Bright after we spied a great picture of her brand new - still wrapped up, first ever kayak on the beach on the SKUK/NDK OWNERS page on Facebook. 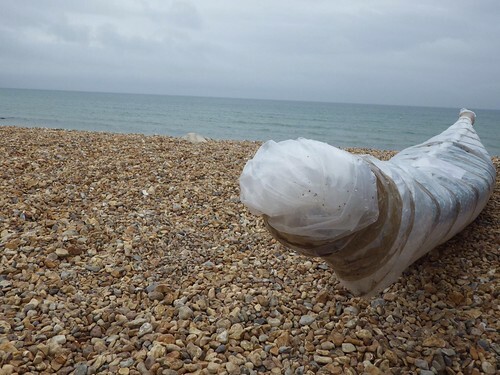 Margaret says "Walking along the coastal path Llulworth Cove to Durdle Door some three years ago I saw a group of kayakers out at sea and was instantly smitten! I had never been in a kayak and knew nothing about the sport, but was absolute about it being something I wanted to do. I started with a taster session, a 1* at Plas Menai and joined PHCC, paddling with them regularly and using the club kit. I've done my 2* with the club and an improvers back at Plas Menai, where I used their Romany Classic and Surf, in some challenging conditions. 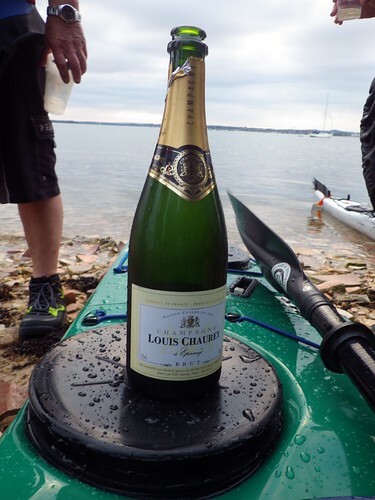 Getting out on paddles and joining away trips has been limited by not having my own boat, however I live in an apartment, don't have a garage and drive a sports car - my life focus was somewhat different prior to that first encounter. 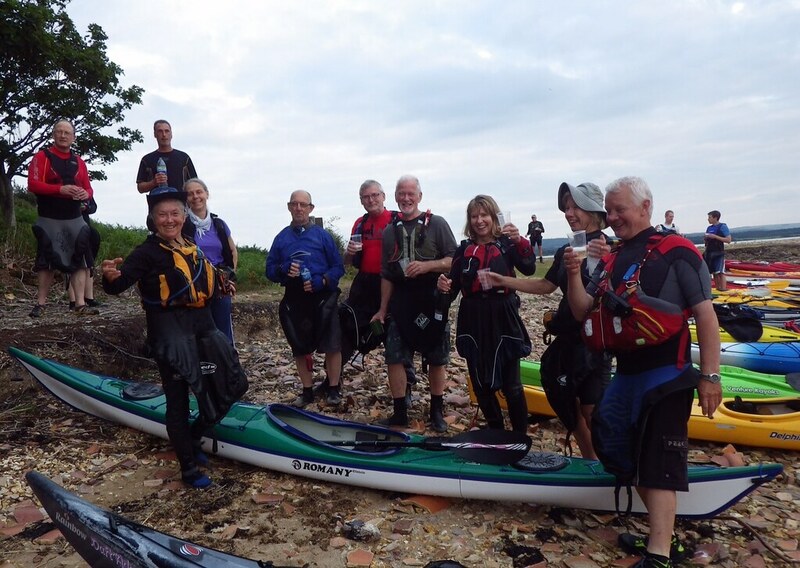 One of the PHCC club members came along to a paddle recently with a three piece boat, I had never heard of them before nor therefore considered them as an option. So this got me investigating the feasibility of one resolving my frustrating constraint and on discussing with my coach at Plas Menai finding out he has one convinced me it was viable. A three piece means I don't have to move or buy a house! It has the added benefit that I can move it on my own, store it in it's new portable chariot (van) or in my apartment. I've attached a few photo's from last nights maiden voyage to Pottery Pier on Brownsea Island in Poole Harbour, and christening"
We wish Margaret as well as every owner of a Nigel Dennis kayak a summer full of excitement and safe adventures. Thanks for sharing your story Margaret.